The Interrail Destination of the Year Award 2015. 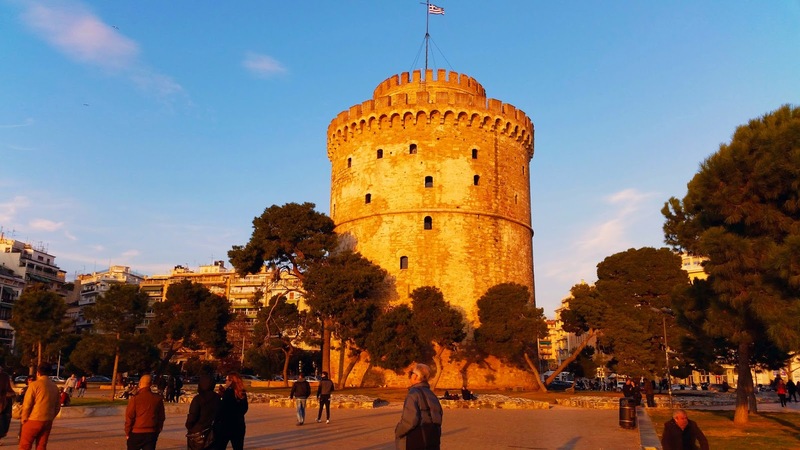 Thessaloniki Greece is nominated among 15 cities. Η Θεσσαλονίκη υποψήφια για Interrail προορισμός του 2015. 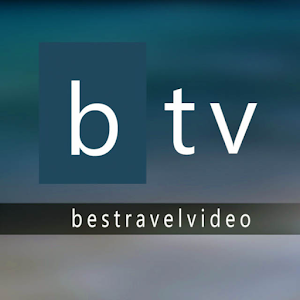 Travel videos in HD or UHD (4K). The latest travel news from around the world. Best of Venice, Italy fast tour attractions in 4K - UHD. Follow us in a brief walk around Venice, from Piazza San Marco to Rialto Bridge! Αυτές είναι οι υποψήφιες πόλεις. The votes will close on 18 March 2015. Xanthi, Greece Carnival 2019 parade. Carnevale Di Venezia 2019 Venice Italy Carnival, in 4K. Install our free Travel App!